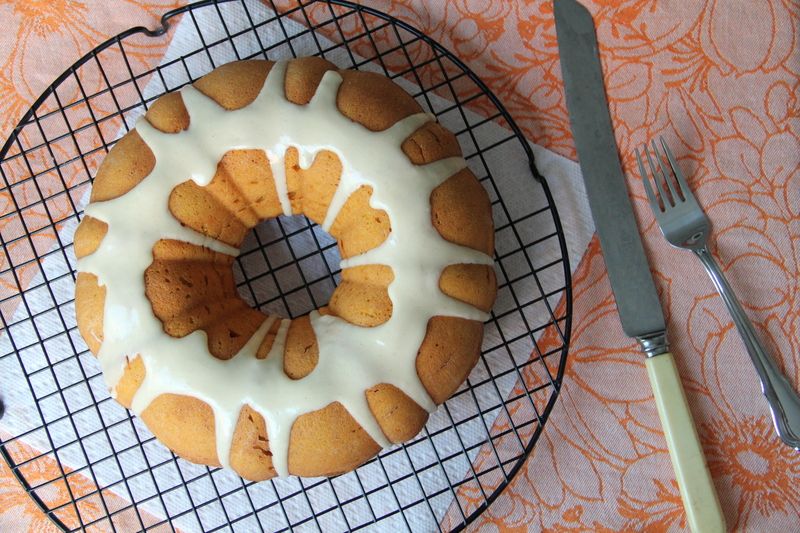 Pumpkin Ginger Cake with Salted Maple Glaze! It’s both vaguely spider-webby and great for a crowd. 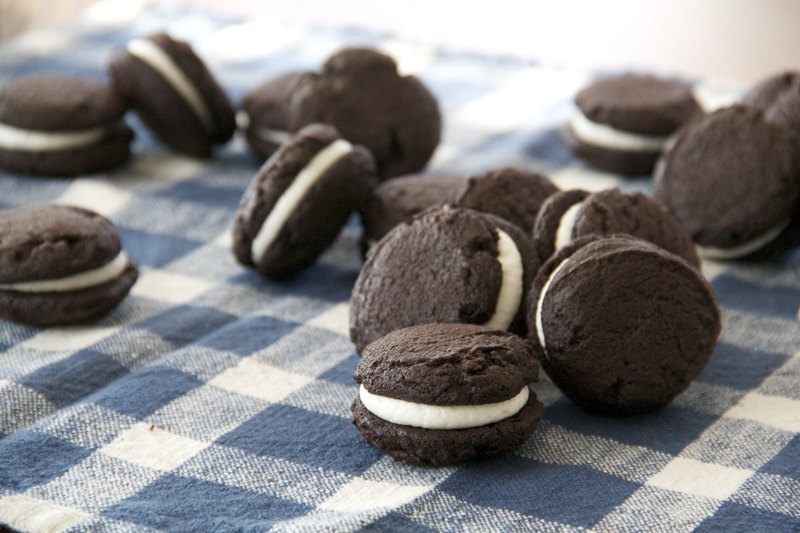 Homemade Oreos (Fauxreos!) just feel right. 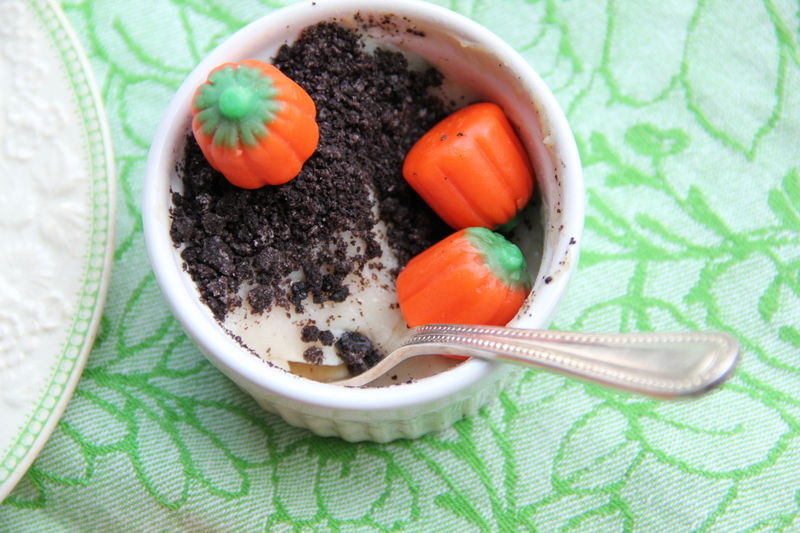 Brown Sugar Vanilla Bean Pudding gets Halloween ready with some chocolate cookie “dirt” and candy pumpkins. 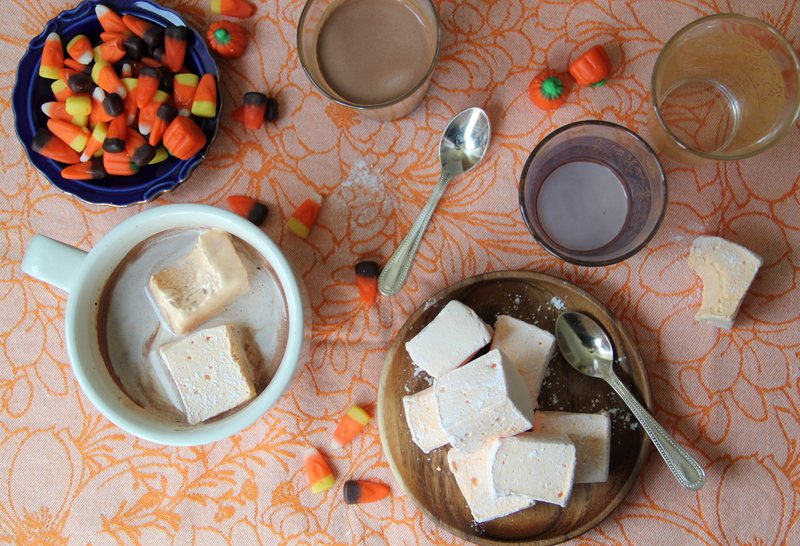 Turn up your candy game with some Homemade Vanilla Marshmallows. 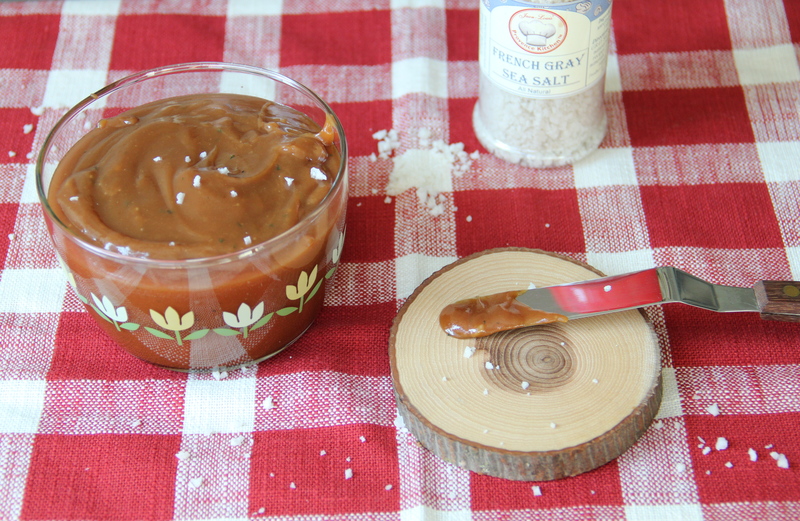 This Salty Caramel Thyme Dip is just waaaaaaiting for some sliced apples to do some dunking. 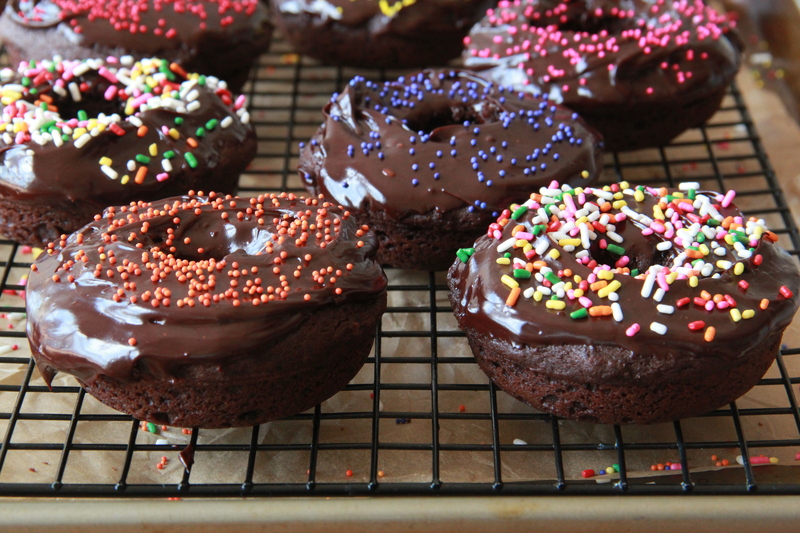 Dress up your Double Chocolate Baked Doughnuts with orange and purple sprinkles and voila! 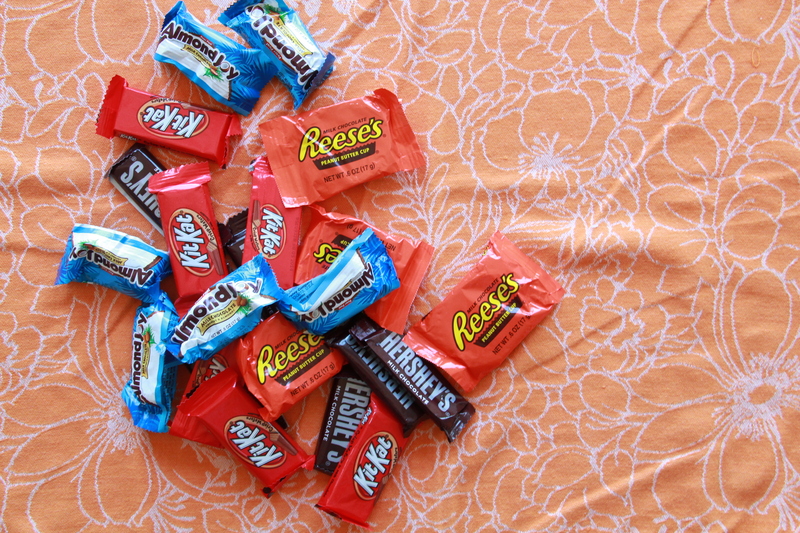 Halloweened.